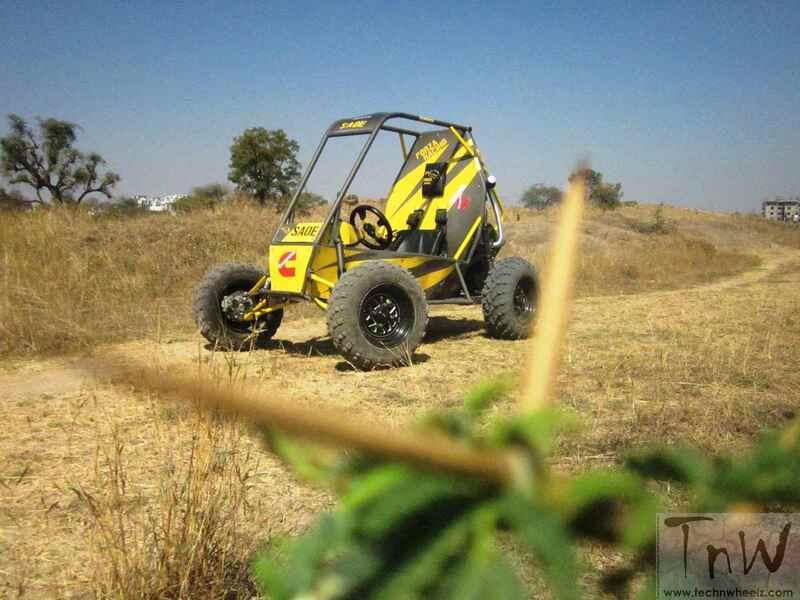 This Sunday, TECH‘NWHEELZ was all set to try something new. 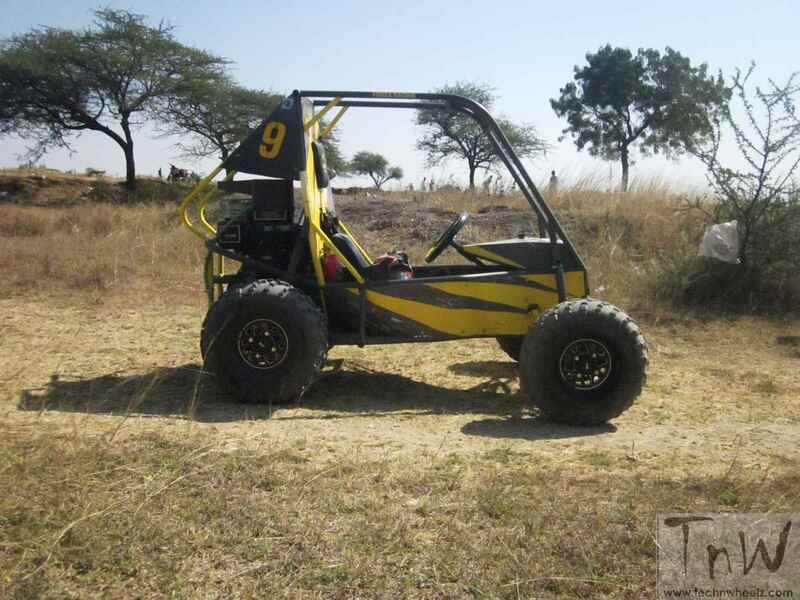 Team TnW was at a Sinhgad Academy of Engineering, Kondhwa (SAOE) to review an All-terrain Vehicle which was completely designed and executed by the team of students named FORZA. Thanks to the college, these budding engineers were provided with an opportunity transform the idea into reality. 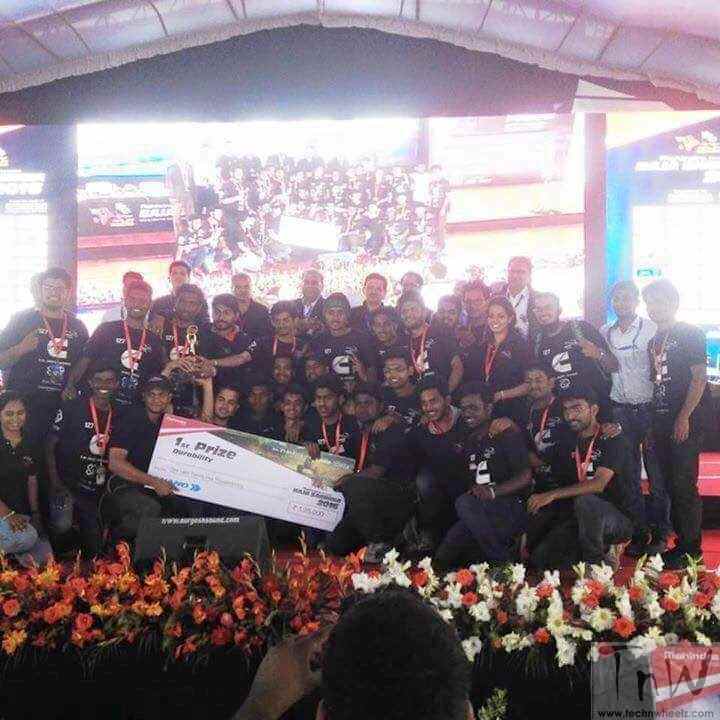 This coverage was done in order to support and nurture the technical capabilities of our future engineers and help them move towards real technology and actual race rather than their participation in street race. 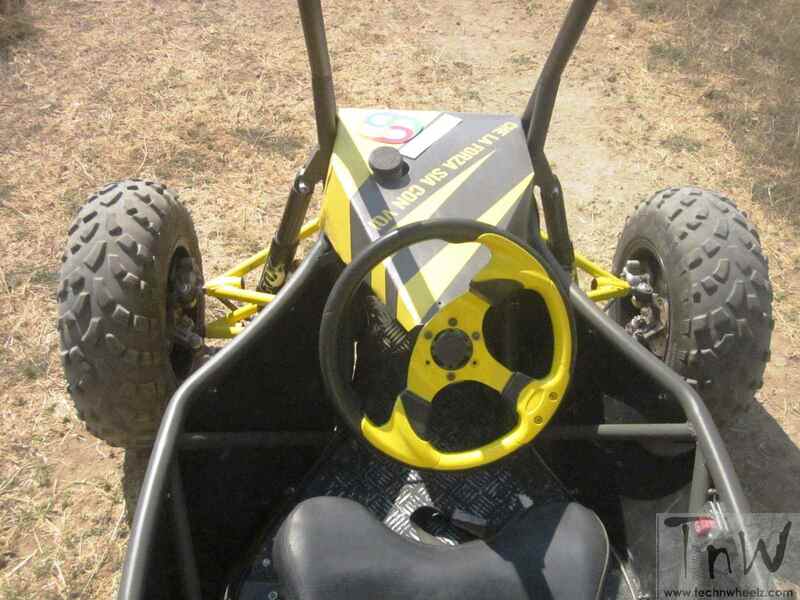 Also it did aim at cultivating racing spirits among the young generations of course, backed by safety. 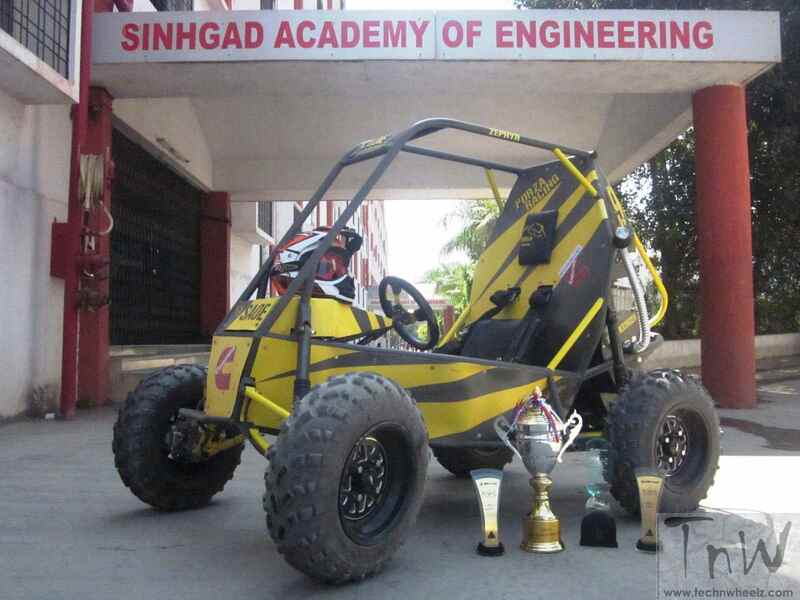 Now we take all pride to introduce Baja which is an all-terrain vehicle completely designed and developed by the students of Sinhgad Academy of Engineering, Kondhwa. 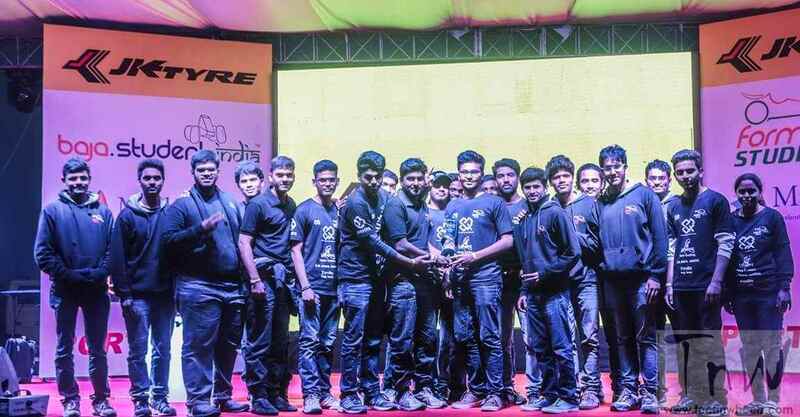 TECH‘NWHEELZ got some dope about the students of Sinhgad College, Pune having developed Baja as part of their participation in “Baja 2016 powered by SAE India”. When there is a competition there are rules which are pious and not meant to be broken. This competition was not something different, the student were handed over a fat book which dictated the rules. Now that enough of introduction and let’s get into business and see what exactly has Baja to offer us. 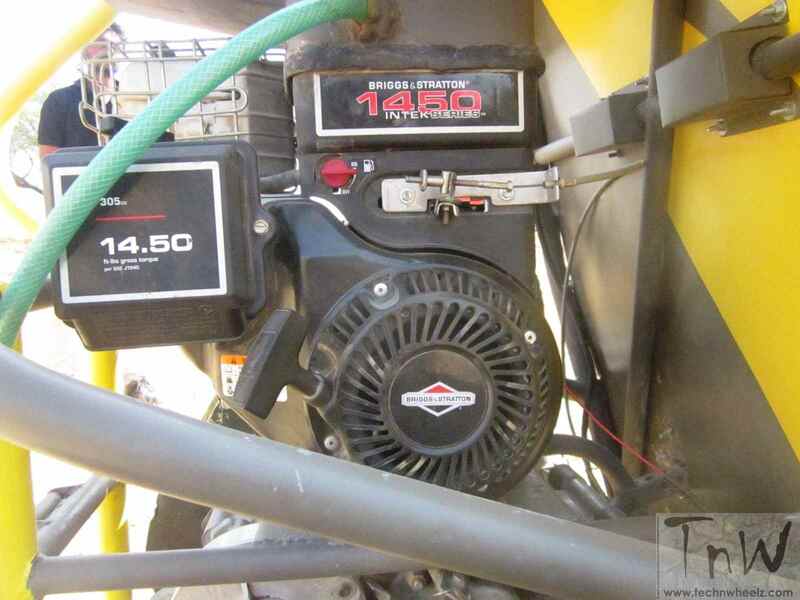 Baja is powered by a comparatively smaller power house which was sponsored by BRIGGS & STRATTON. 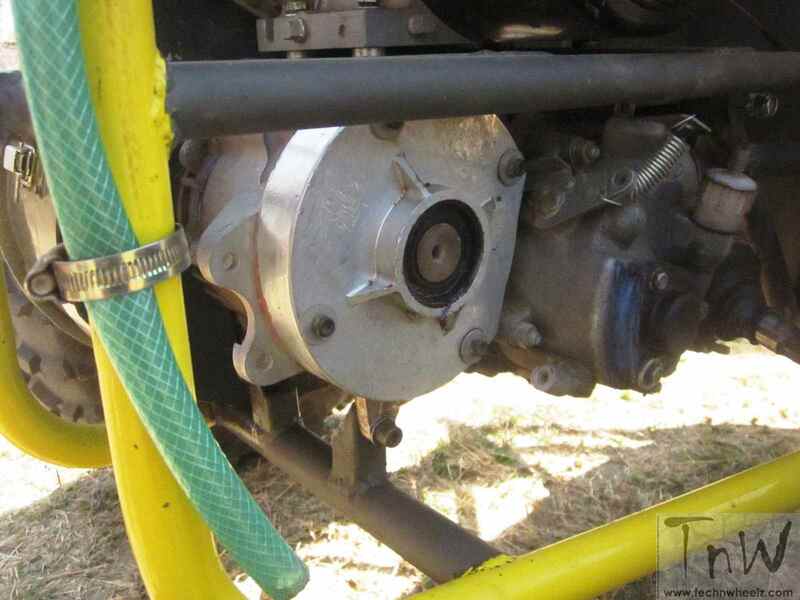 The report that follows summarizes the design of Team “FORZA” 2016 Baja vehicle. 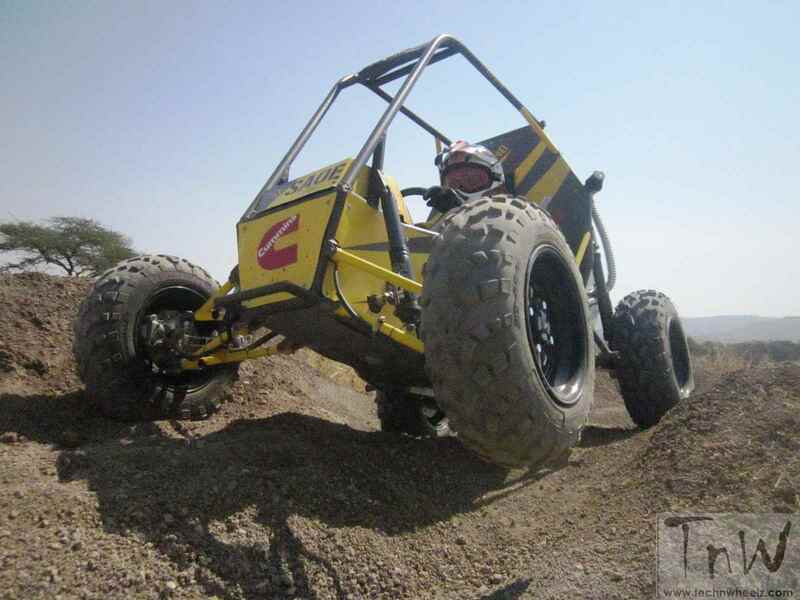 TECH‘NWHEELZ flaunts the credit of being the first magazine carrying such kind of review. 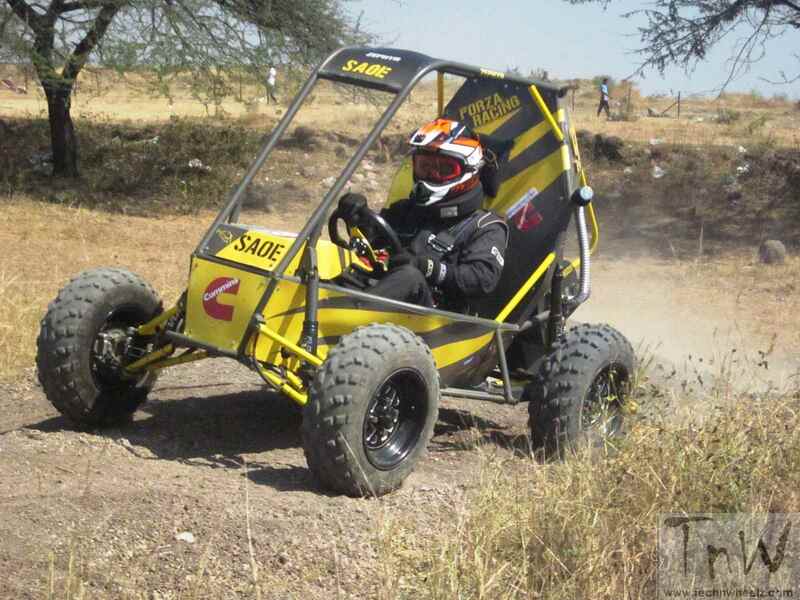 After testing the Baja our team found the vehicle was the best in terms of delivering the torque. 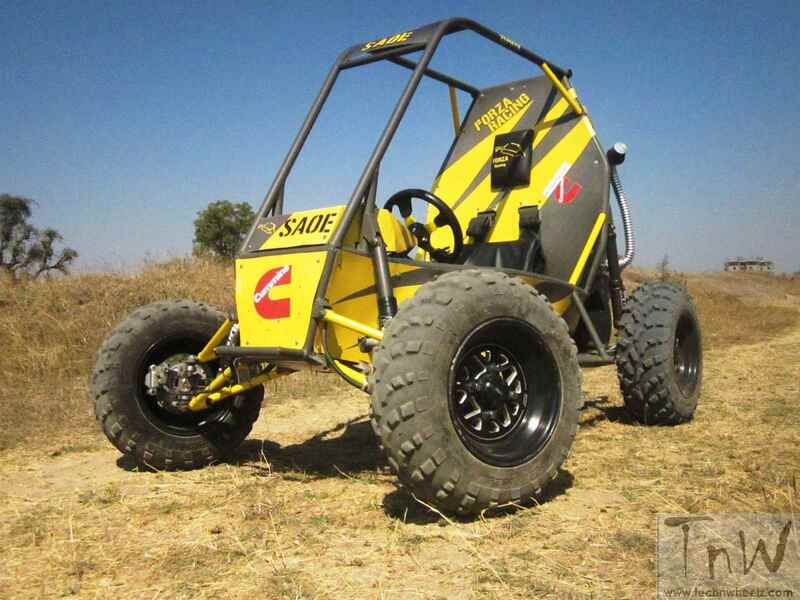 The machine offered a sporty punch not only on the flat surface but on a hilly track as well. 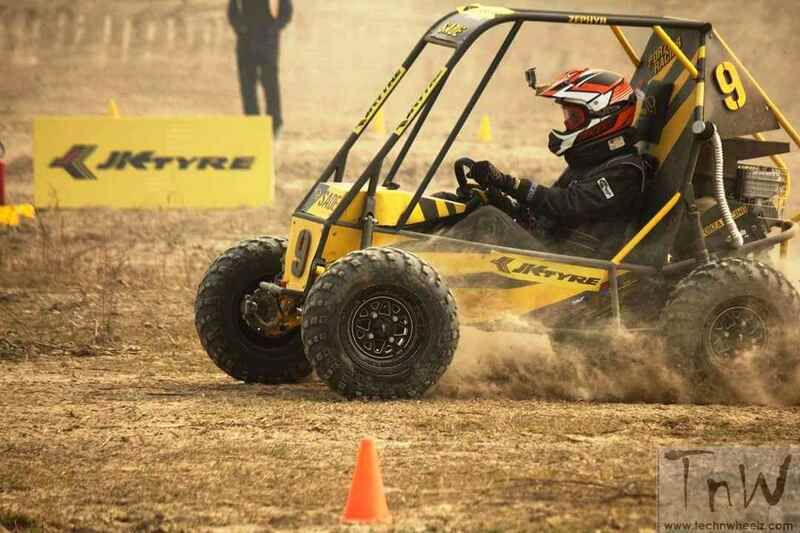 The braking capacity of the vehicle was exceptional. Thanks to disc brake on all wheels and special off road high grip tyres which gave tremendous traction to this vehicle. 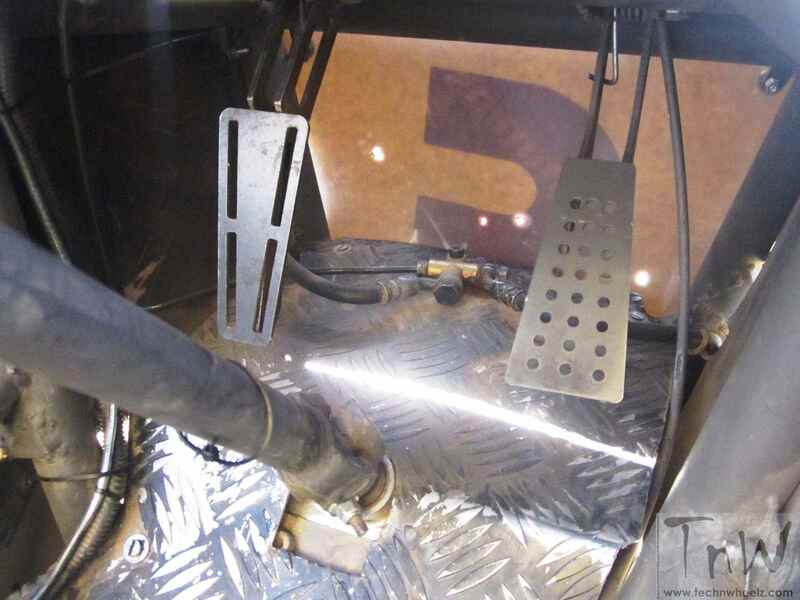 The grip on the raw surface helps the vehicle for better sturdiness. The suspension was exceptional and looked like making full justice for its purpose of development. Well, since the vehicle is designed for off road rationale so, speaking about the comfort level seems out of question. 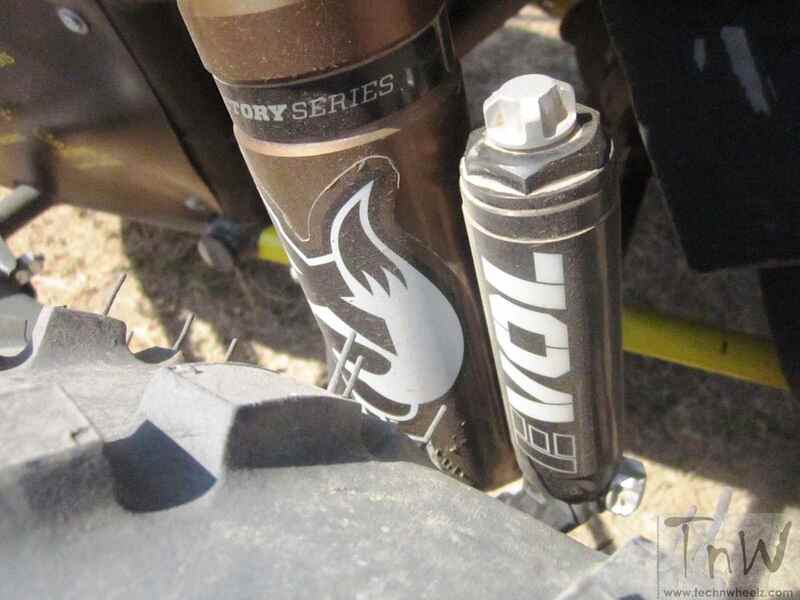 The machine looked to sweep one off his/her feet when it raced on the dirt tracks. It was an amazing experience which is ineffable. 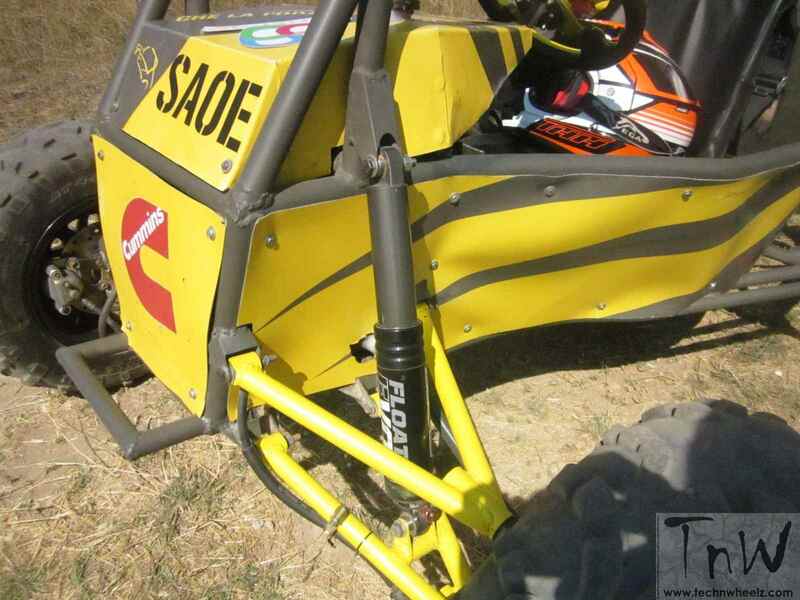 Due to rules of Baja, the engine was left untouched. Without any performance mod’s it still showed up its true nature where it mattered. 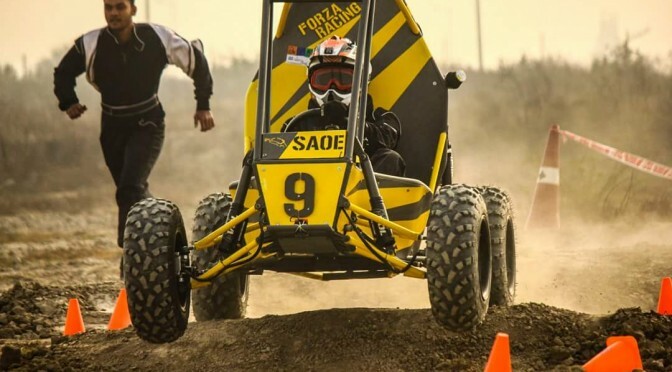 The chassis acted as a major saver of Baja and its driver proving the strength of materials that were used to construct this monster. The steering was precise and predictable. In the race where every second counts, the entire show depends on timing, gear shifts and driving style. The team modded the Mahindra Alpha’s manual transmission unit to a CVT one and did not disappoint the performance of the vehicle. The project was really appreciable and the amount of testing that had gone into it was amazing. Even with a meager knowledge of manufacturing the ability of these students to successfully pull off such a grand show was commendable. 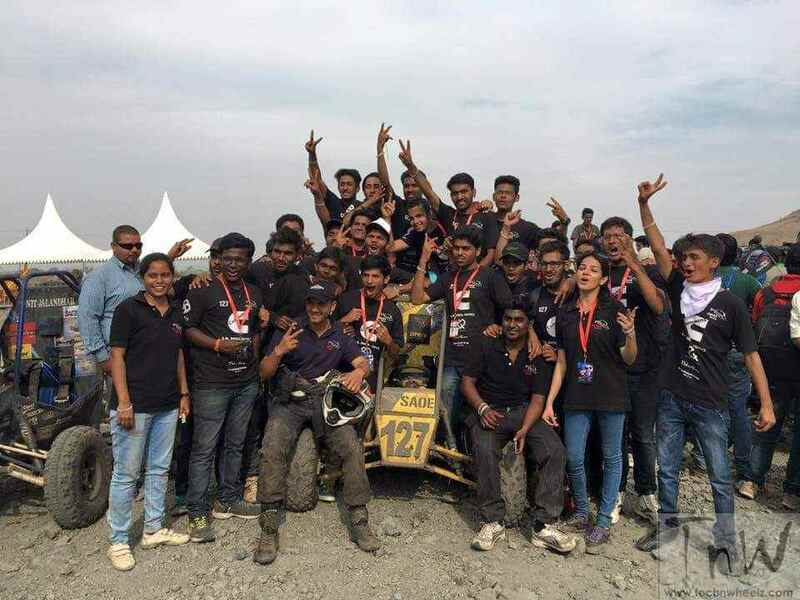 The Sinhgad Academy of Engineering, Kondhwa was competing for the fifth time in a Baja SAE series competition.